Chowra Makaremi's mother was imprisoned and executed by the Islamic Republic in the 1980s. Her grandfather Aziz Zarei kept a notebook about what his family endured, and left it behind for her to discover. Chowra Makaremi was born one year after the Iranian Revolution. Its aftershocks have shaped her life. Both her parents opposed the shah and were involved in the revolution. But after the religious leader Ayatollah Khomeini rose to power, they became part of the opposition to the new Islamic Republic. In the 1980s, her mother and her aunt were both jailed and executed for their political activities. Her mother Fatemeh Zarei was killed in a 1988 prison massacre Amnesty International describes as "one of the most heinous chapters of state violence in Iran's recent history." To this day, the family doesn't know where her body is. "It's a feeling of living with with a ghost, a feeling of something unfinished. A page that cannot be turned," said Makaremi. Years after her mother's death, she discovered a notebook her grandfather Aziz Zarei kept while his daughters were in prison. In heartbreaking, poetic entries, he described what his family endured. "He's living in a society in Iran in 1988 where these executions are kept secret … and there is heavy propaganda," Makaremi said. "So he cannot say out loud what weighs on his heart." She and her brother had already left Iran, and were too young to understand what was happening to their mother. "My father managed to escape Iran in 1984, and he brought us with him in exile," said Makaremi. "Maybe my grandfather was feeling the need to transmit something to us." It wasn't until she read her grandfather's journal that Makaremi learned her mother was tortured in prison. But it was the descriptions of psychological torture in the notebook that affected Makaremi most deeply. "It was not only the bodies that were put under pain. It was really their whole being as mothers and daughters, and their family relations that were used by the guards and the prison system to blackmail them," she said. The prison authorities tried to make Fatemeh renounce her ideals, and collaborate in the torture and execution of other prisoners. In his journal, Zarei recounted what she told the family about why she refused. "She strongly believed in her ideals and her political positions and she really wanted to stand firm on those on those beliefs. And she had decided that these positions were more important than her family life," said Makaremi. "I really respect her, and I when I think about her, I just want to wrap her into a lot of love." Fatemeh was supposed to be released in 1989, but in August 1988, at the end of the Iran-Iraq war, prison authorities abruptly cancelled all family visits. No one knew what was happening. Many family members still went to the prison every week, in hopes of finding answers. Months later, Aziz finally found out what happened to his daughter in a meeting with a prison official. "Up until today, we don't know if it's really my mother's grave. But but her name has been put on that grave, even if her body is not there," said Makaremi. 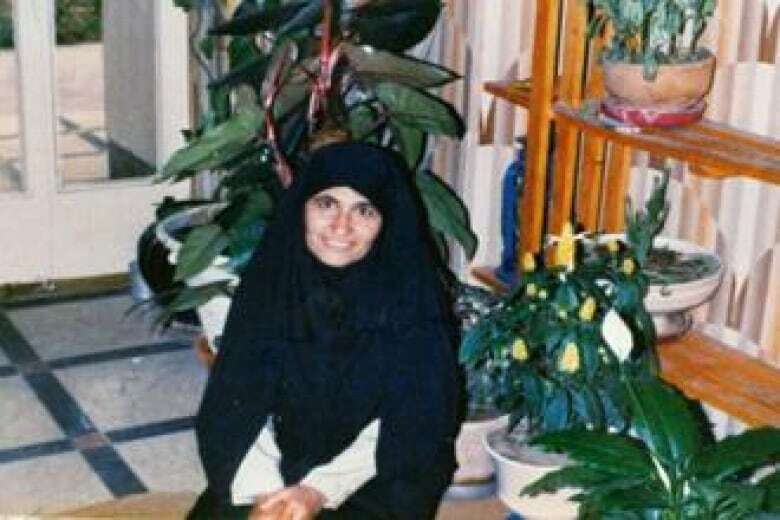 Fatemeh Zarei had been arrested for her involvement with the People's Mujahedin, an Islamic Marxist group that had participated in the revolution, but later opposed the regime. In 1981, Zarei ran as a candidate for the Mujahedin in an election. That summer, the Mujahedin organized mass protests against the Islamic Republic. The government cracked down and arrested thousands of people — including Zarei. The group's leadership turned to violence and assassinated some regime officials. At the end of the Iran-Iraq War, some Mujahedin members who had been exiled to Iraq launched an incursion on Iran's western border. 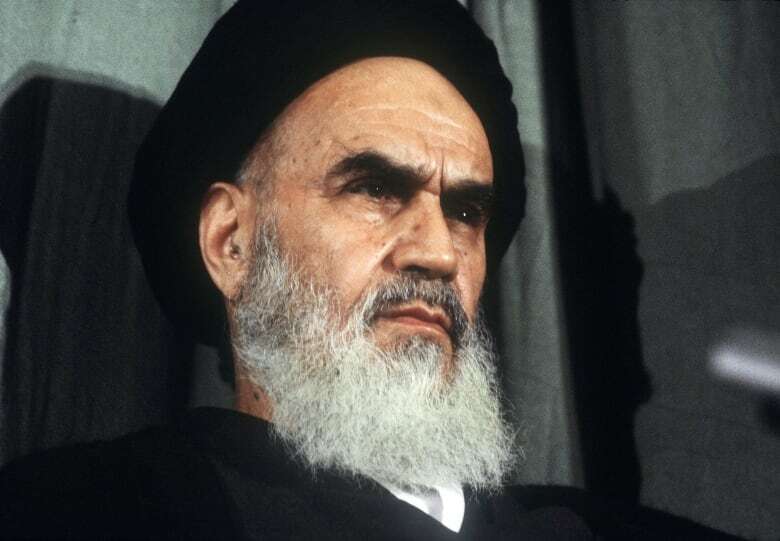 Khomeini used that attack as a pretext to execute Mujahedin prisoners, regardless of whether they had anything to do with assassinations or the war. He also ordered the execution of political prisoners belonging to leftist and Kurdish opposition groups. In just a few weeks in the summer of 1988, the regime executed at least 5,000 political prisoners. According to a report from Amnesty International, "most of the prisoners killed were serving lengthy prison terms imposed because of their political opinions and peaceful activities such as distributing opposition newspapers and leaflets, taking part in demonstrations, collecting donations for prisoners' families or associating with those who were politically active." The Iranian government still refuses to acknowledge the 1988 prison massacres or to tell relatives where their loved ones are buried. "Until Iran's authorities come clean and publicly reveal the fate and whereabouts of the victims, these crimes against humanity are ongoing," writes Amnesty International. Today, Chowra Makaremi is an anthropologist who teaches at University Paris Est-Créteil. 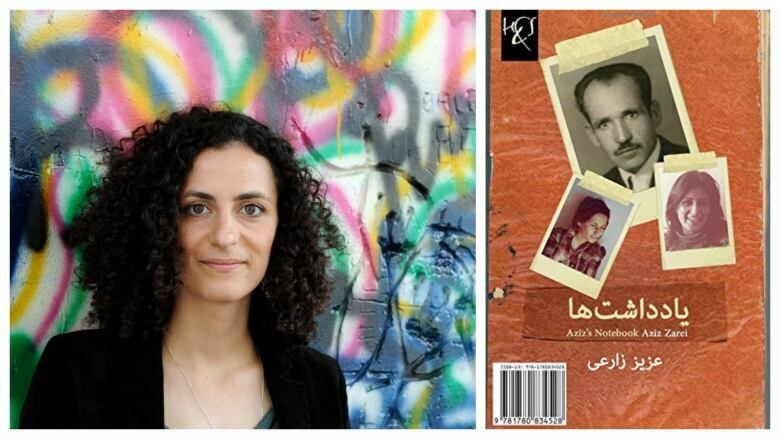 She has published Aziz's Notebook in French (2011), English (2013) and Farsi (2014). She has thought deeply about the consequences of not knowing what happened to a loved one — both as a daughter, and as a scholar. People hold funerals and develop cultural rituals around mourning in part to "be victorious over the destruction of death," she said. "What happens with the disappeared is that the destruction of death is victorious over the social bonds, and the community. So you have lost this battle. That's why I think it has such a strong impact on the society — and not only on the family." "Mourning has a social function. The absence of mourning has also a social function … of piercing holes in the social body," Makaremi said. Makaremi said efforts to hold the perpetrators accountable are difficult, because of the secrecy surrounding the executions and how many people were involved — "the Sharia law judges, the prosecutors, the intelligence officers, the prison administration and also the intelligence ministry." Some of the people she holds responsible for her mother's death have since occupied the highest positions in the Iranian government. Ali Khamenei, who was president in the 1980s, became Supreme Leader after Ayatollah Khomeini's death in 1989. "Other leaders now belong to the democratic opposition, like the 2009 Green Movement candidate, Mir Hossein Mousavi who was Prime Minister from 1981 to 1989. He led the administration under which mass crime became a State policy, then went on to become a figure of the resistance following the 2009 uprisings," Makaremi wrote in the foreword to Aziz's Notebook. Makaremi said two of the members of the committee responsible for deciding who would get executed in 1988 have served as justice minister under the current president, Hassan Rouhani. "There has never been justice," she said. "But not only that, there have also been rewards within the administration." Click 'listen' above to hear the segment.